Vitamin E and Natural Fruit Extracts keep little bodies hydrated. Mild formula is dermatologist tested, tear-free, paraben-free and SLS-free. Large, foaming pump and wide base stays steady next to the tub. Body Wash and Shampoo is rated 4.8 out of 5 by 81. Rated 5 out of 5 by Natashia77 from Amazing product & fabulous smell I have a seven year old boy. As many other parents often do we struggle with showering. He wants to get in and out and I often catch him just rinsing. I bought this product in hopes that bc it foams he would be able to put it on his loofah himself and finally wash up. My hopes came reality. He loves the foam. He squishes it and washes without a prompt. It made washing up fun and no longer a chore. He loves the fun I love the amazing clean smell!! Goodbye 7 year old boy funk, Hello tropical paradise!!! Rated 5 out of 5 by inthenest from Smells grea! 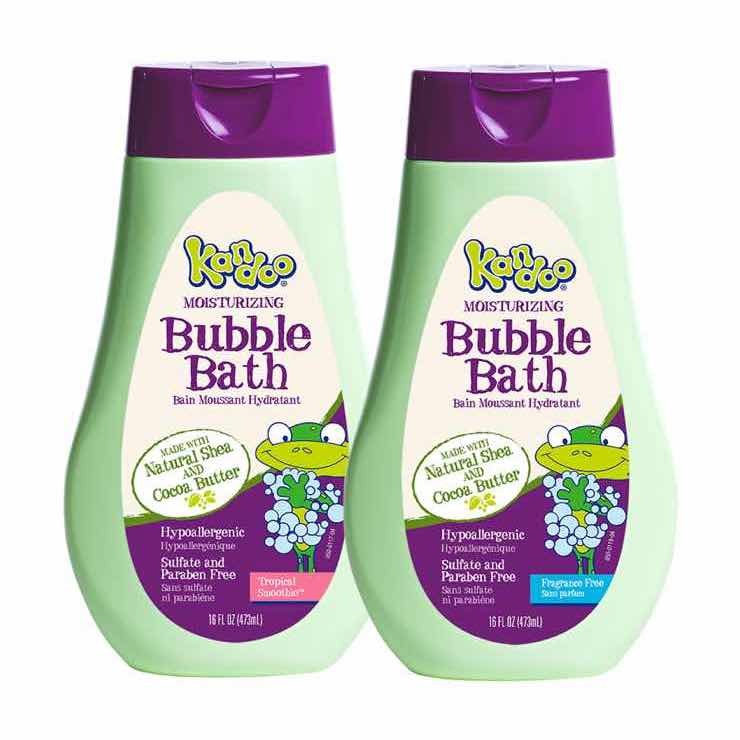 Our kids all really, really love the Kandoo soaps. 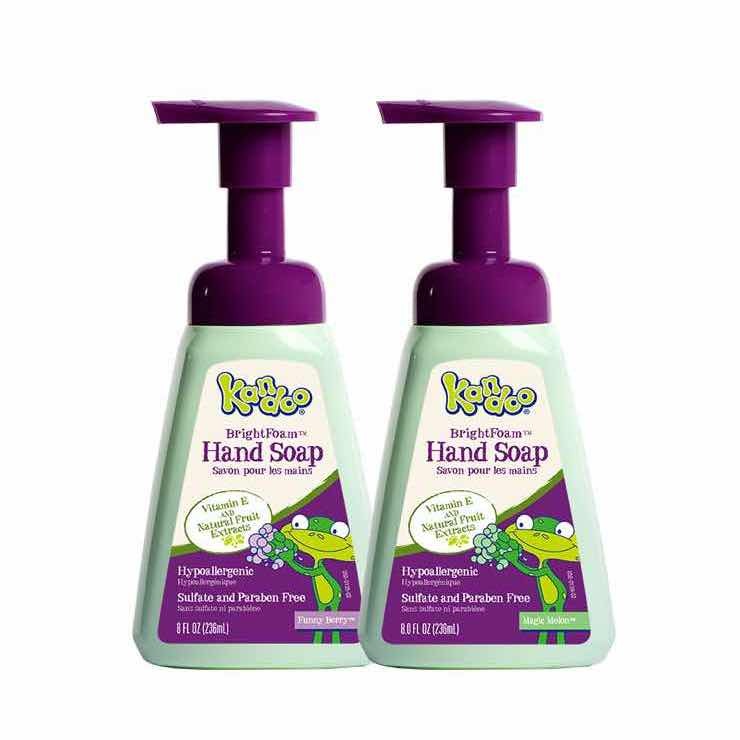 All of them, hands, body, and hair all smell great and make the kids enjoy using them. Rated 5 out of 5 by jeannyestevez from Its amazing i love it my children also are fascinated by the product the non toxic formula moisturizes in well its easy the job gets done. Rated 5 out of 5 by Kris from Great to get kids pumped to bathe!! 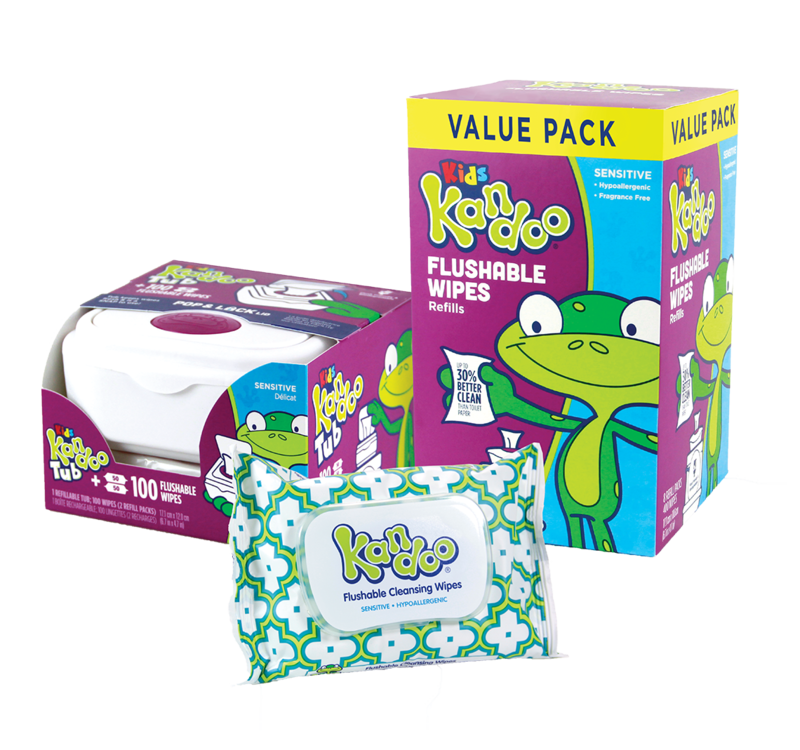 I started using Kandoo Kids months ago because I thought it would be a fun way to get my kids to actually like to take baths and get all clean and smelling good! 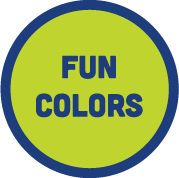 The Funny Berry body wash has a great name and my kids love it. They cry when we run out :(. It's had the desired effect of getting my boys ages 4 and 6, to actually WANT to take baths and wash themselves! Smells great and leaves them moisturized so no lotion after needed! Try it and you won't regret it!! 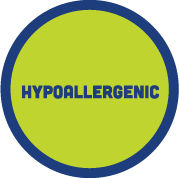 Rated 5 out of 5 by Tabbymiller7k from Great scent In so glad I tried this scent. It smells so fresh and the smell is a berry scent. This body wash cleans well. 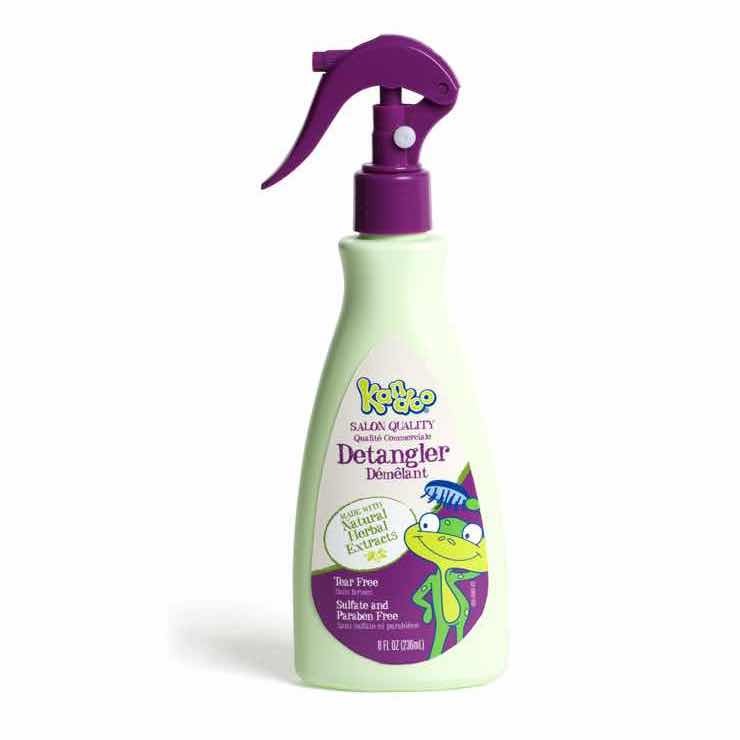 It lathers up easy for my kids to use on their own. They love being big kids by using this they can wash their selves and I know they are getting clean. The ingredients are simple and safe. It doesn't burn if it gets in their eyes either. 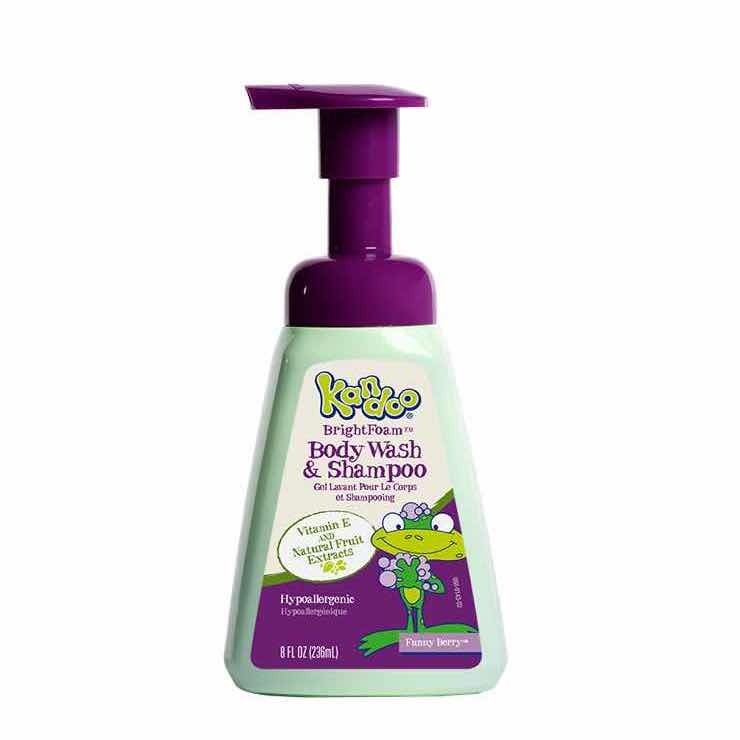 I love kandoo products and this body wash is great.. Rated 5 out of 5 by Megaland from Kandoo is great! 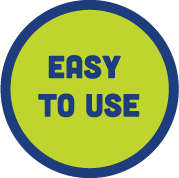 We have been using Kandoo products for years! My kids are 9 and 11 years old now but we still use the body wash because they love it so much. I have to admit I even use it sometimes when I take a shower in their bathroom because it smells so good. It feels good on your body too. The kids like all the different smells but this one's their fave.